If you are reading this page, you may be looking for another school for your family.We were very sorry to hear about the sudden closure of T&S, but we may be able to help. 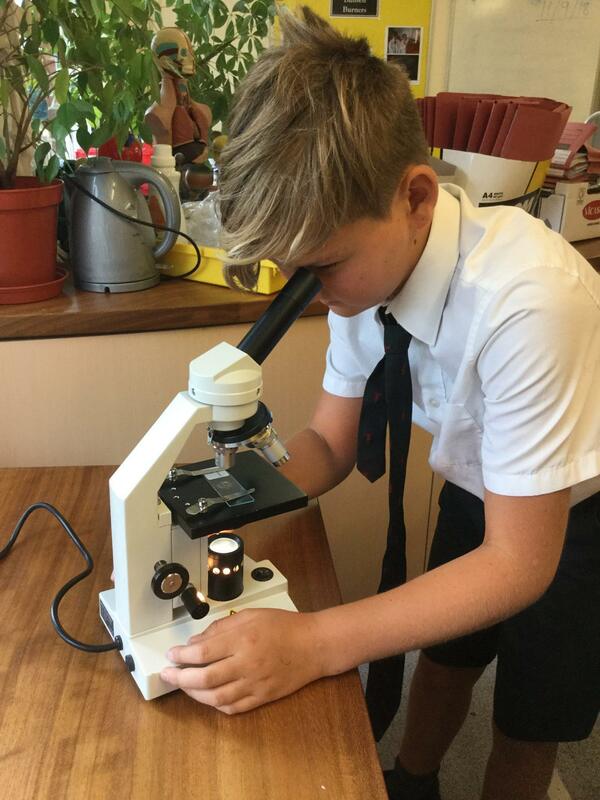 We’re a friendly, 300+ school for children from 2-13, with great after-school facilities, buses around the area (including Haywards Heath and Lindfield) and a strong academic reputation. Do ring on 01342 712311 or email me on cjones@copthorneprep.co.uk; I am around this Thursday afternoon and Friday morning – and at the weekend if necessary.